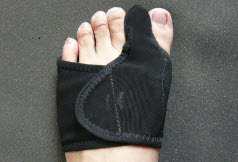 – Designed to provide comfortable immobilization and alignment of the big toe. 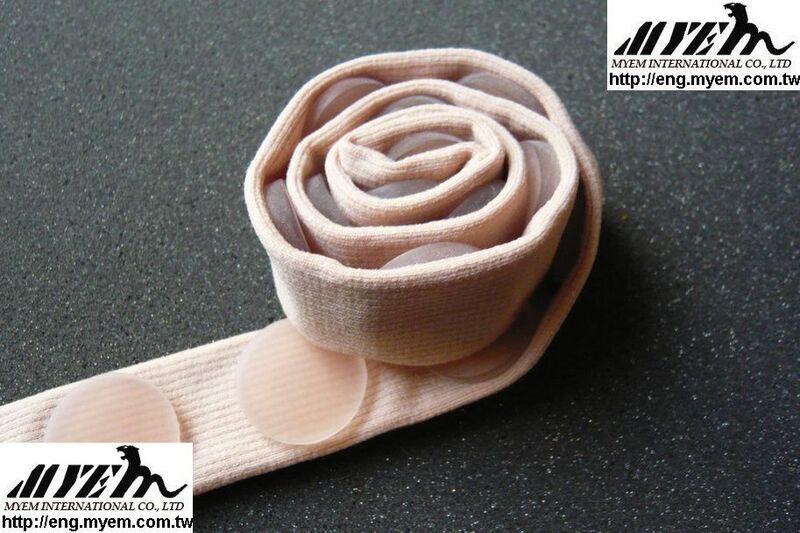 – Adjustable hook-and-loop tape fist most adults, easy to wear and firmly keep in place. 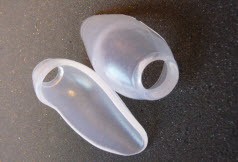 MOQ: 300 pcs per application. Standard PKG:1PC/PKG, Clear polybag without print. 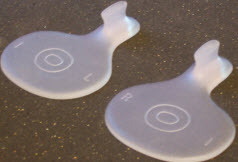 – Help reduce pressure and friction of footwear. 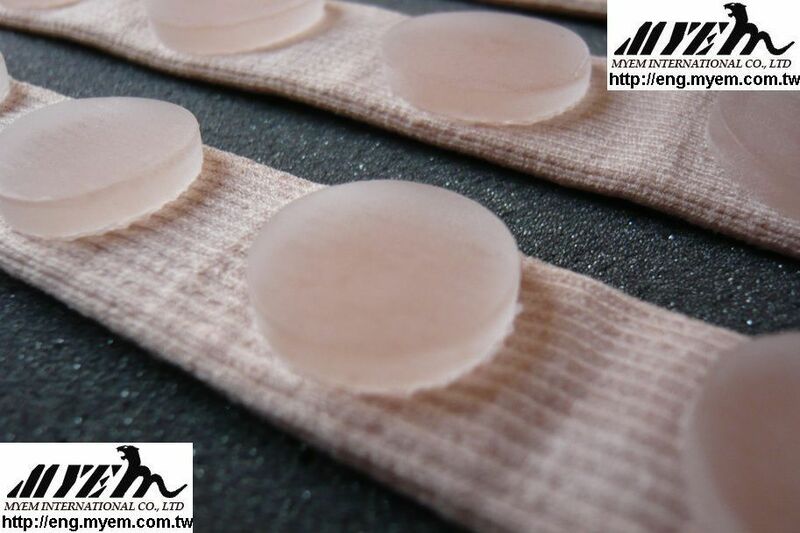 – Toe loop design keeps toe crest in place. 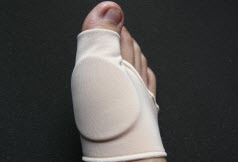 Shield bunions from abrasion and pressure. Standard packing: 1 pc/1 pkg. 2. 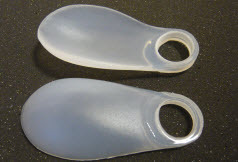 Integral toe separator separate the big toe and second toe to help maintain proper alignment. 1.Digital pads on a tube. 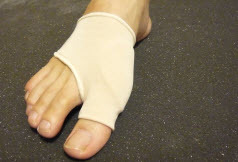 2.reduces pain caused by rubbing calluses, blisters, soft corns and hammer toes. 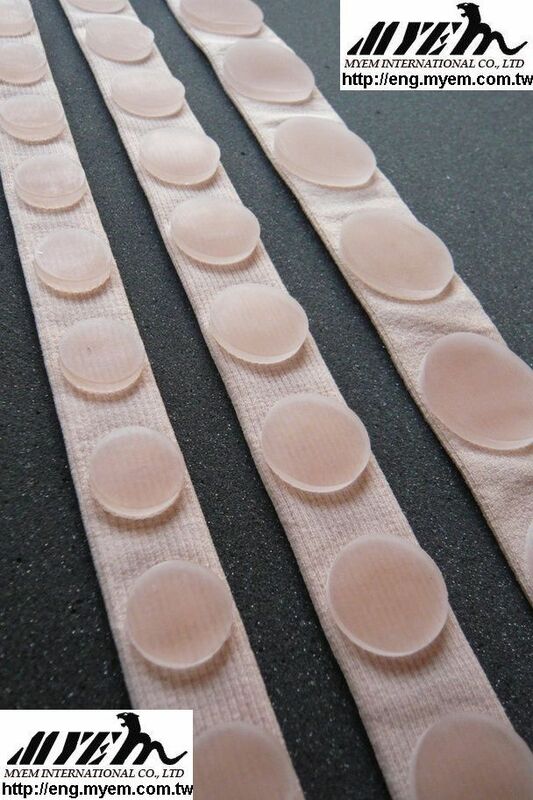 3.cuttable and flexible, you can have certain gel amount you want for each pack. 4.or it’s also good to make it strip format allows health care professionals minimize inventory space. Wholesale business is our main market target, contact sales rep. for more details.